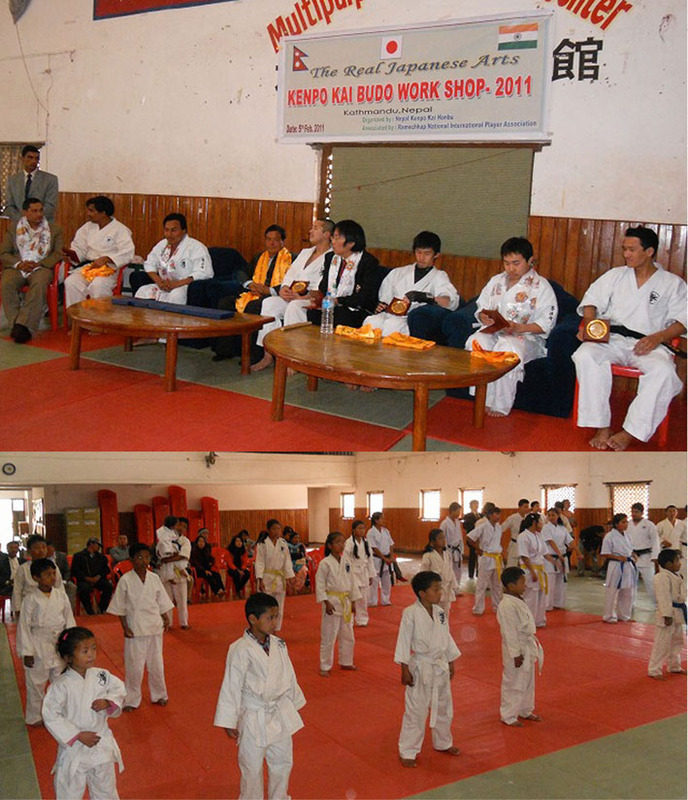 拳法会ののぞき窓　Window of Kenpokai: 2011南アジア武道研究会　ネパールのカトマンズ 20111 Southern Asia Budo meetings for the study in Nepal Kathmandu. 2011南アジア武道研究会　ネパールのカトマンズ 20111 Southern Asia Budo meetings for the study in Nepal Kathmandu. 20111 Southern Asia Budo meetings for the study. Nepal, Japanese Indian Kenpo Kai are cheerful.Alliance Kenpo Kai（Japan,India,Nepal) is active in Pokuhara from February 7. They visit it in an orphan home and train.